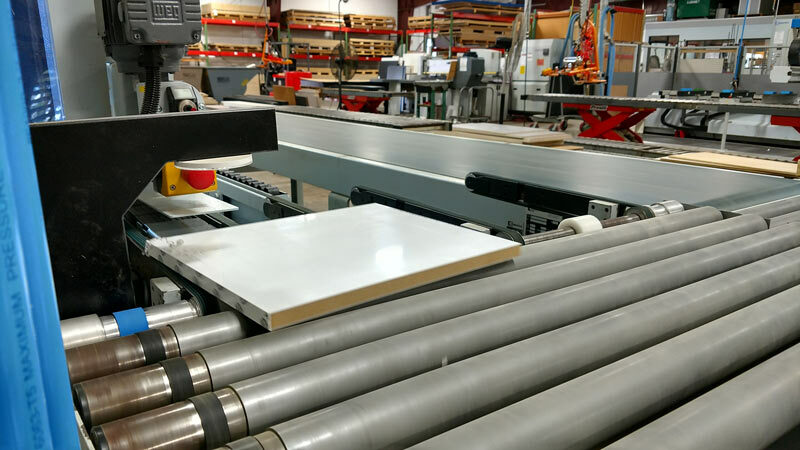 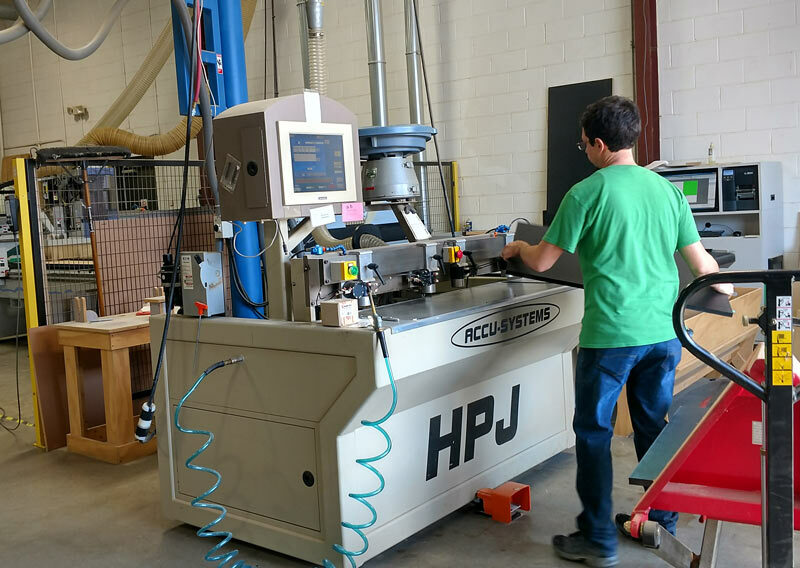 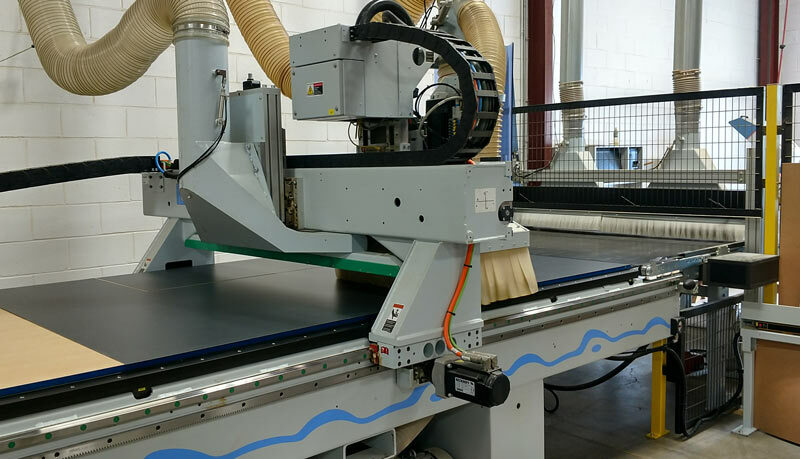 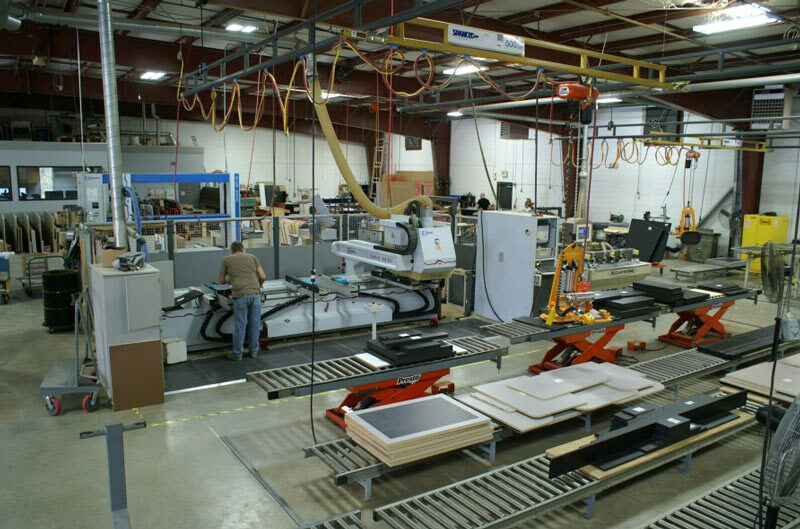 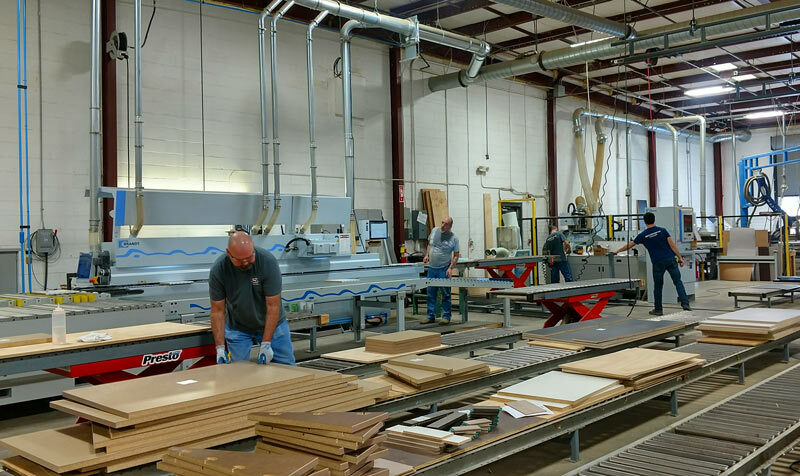 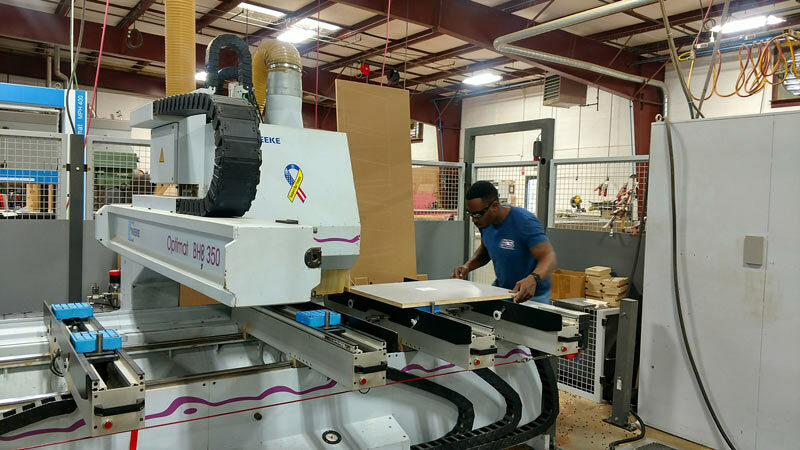 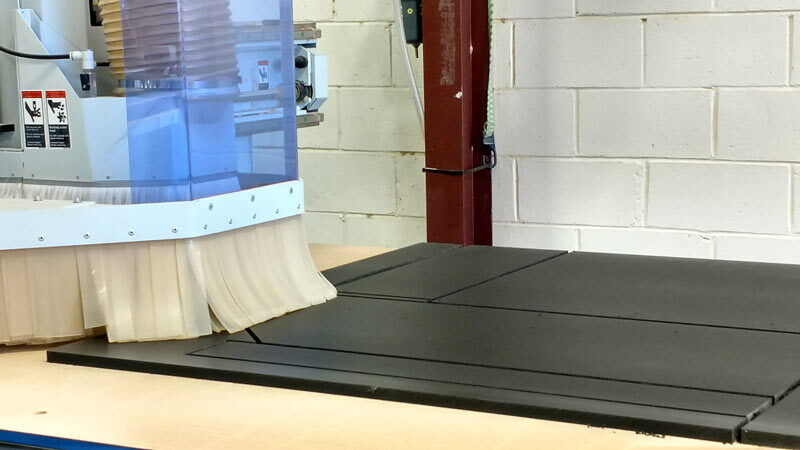 Shop Tour | ACS, Inc.
Atlanta Cabinet Shop utilizes state-of-the-art machinery, first-class material handling equipment and an optimized shop layout. 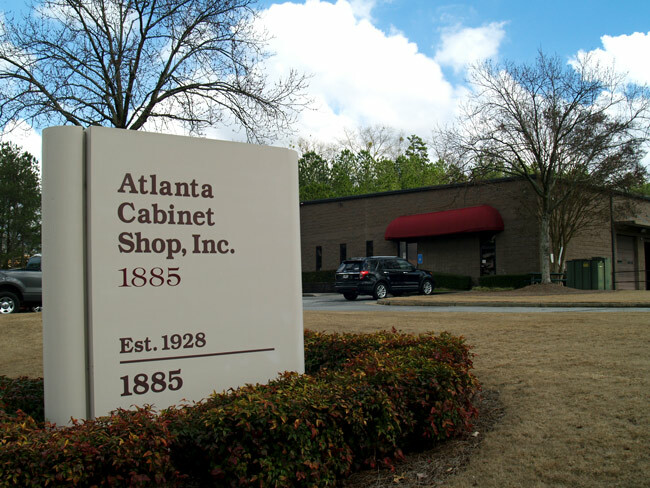 Our commitment to technology and LEAN manufacturing processes make us the premier custom cabinet component manufacturer for Georgia and the country. 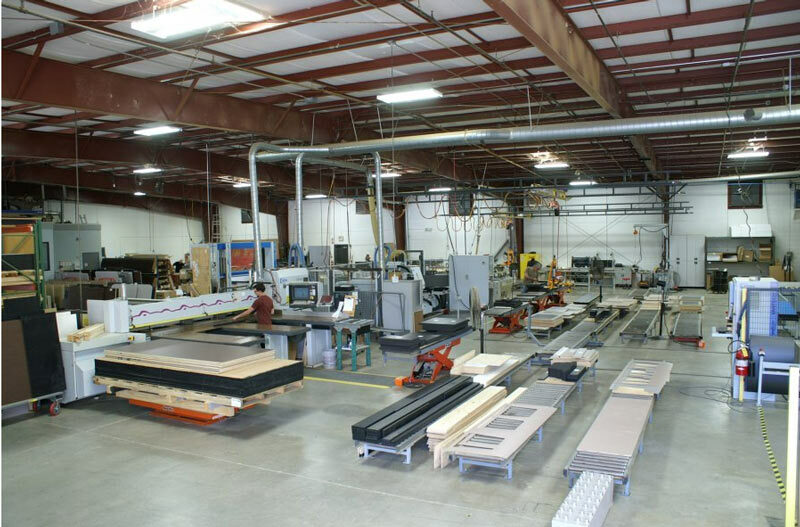 Take an online shop tour through the photo gallery. 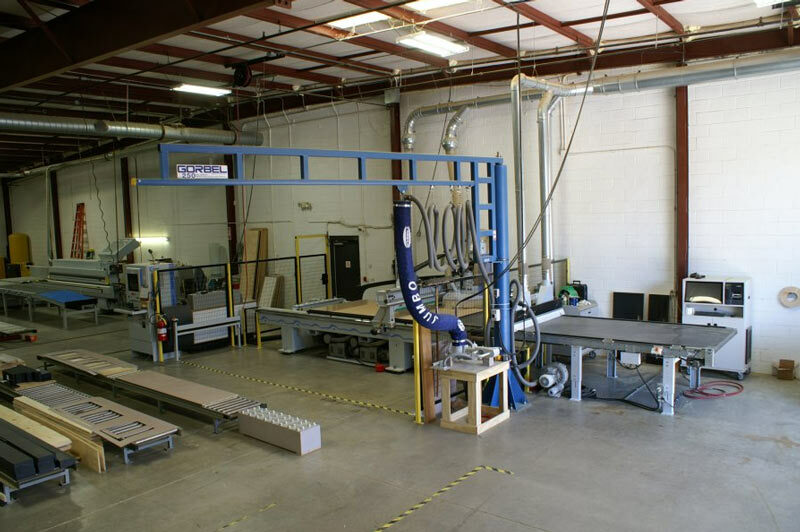 Next time you're in the Atlanta area, please visit our facility in Buford, Georgia.